Qingzhou is earlier known as Yidu County. It is situated in western part of the Weifang city in the province of Shandong in land of China. This is a very dynamic industrial city and produce big number of various farm products. The regional government is having open policy for foreign direct investment. It has even established a powerful business relationship with over fifty nations as well as regions across the globe. The city is featured out of the nine provinces in the classic Book of Documents written during the Warring States period of Chinese history, which was calculated during 403BC to 221BC written by Yu Gong. The Warring States period is in other words known as Era of Warring States is denoted as ancient China period immediately after the Spring and Autumn period under Qin Dynasty in BC 221. This city is having a history of several centuries. It is dated even back to olden days 22 centuries back, in the period when it was a portion of Dongyi region. 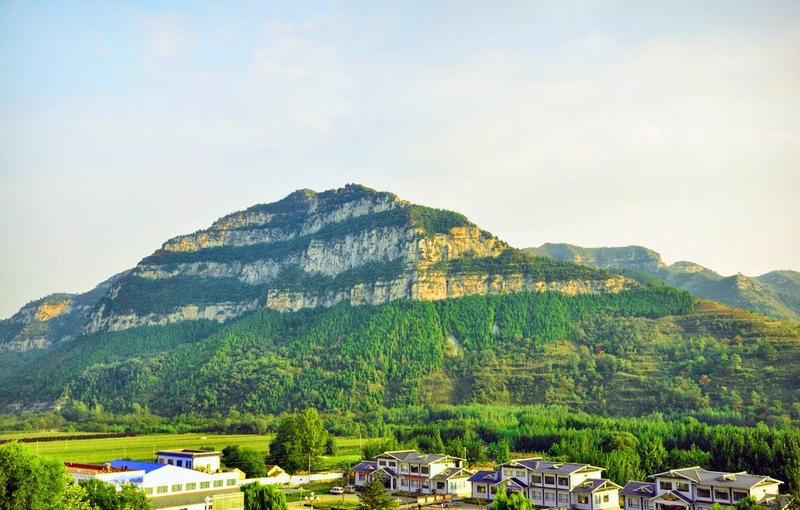 Qingzhou city is popular for several attractive features like Fan Gongtind, Qu Yuan, Yang Tian, Qingzhou Museum, and Yuoshan also known as Camel Mountain. Fan Gongting is a very old pavilion that was constructed in the song dynasty. This private garden was belonging to Fan Zhongyan, a prosiest and notable poet during period of a prosperous lively literature period. Qingzhou Museum is having certain Buddhist statues which was later unearthed in late twentieth century. Yang Tian is a natural park that has splendid surface features. It is fully covered with the virgin forests, via which there is flow of river with crystal clear water. It is even featured with huge amount of natural rock cavities. The main attractive feature that offered huge fame to this park is Thousand Buddha’s cave that is regarded as first cave for Buddhas. The reason for this is the large volume of cavern and one thousand and forty eight Buddha in it. These statues are in various postures and possesses a vivid uncommon appearance. The Qingzhou is famous for special products like tobacco, dish gardens, Mihe melons, embroideries, Hiemal juicy peaches and flowers. 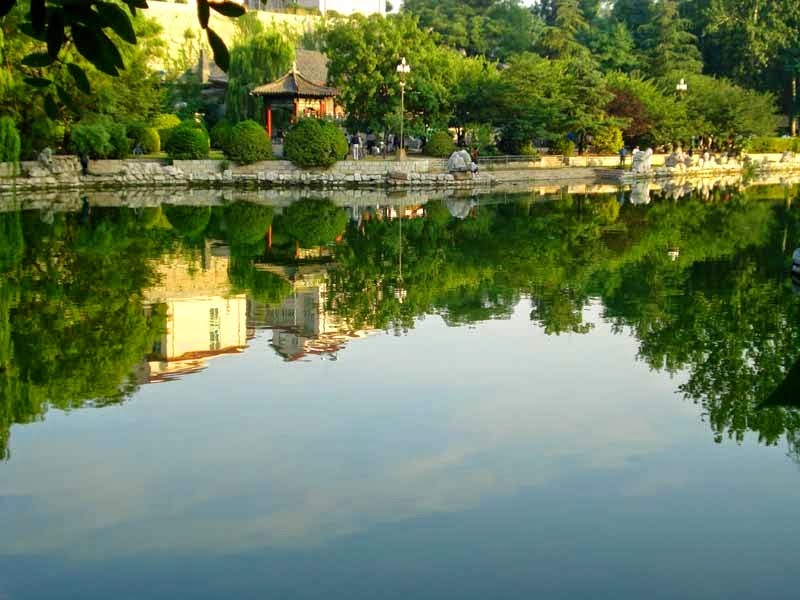 Ou Yuan is a garden built in period of Ming Dynasty. It has now become a combination of zoo as well as park. It is being utilized as a performance region for the native people in nightfall as well as dawn. One of the traditional attractions is Muslim district in Qingzhou. It includes a minimum of 2 historic as well as big mosques. The most ancient mosque is Zhenjiao Mountain that dates even eight centuries back. It is one among the 3 popular mosques built in period of Yuan dynasty. 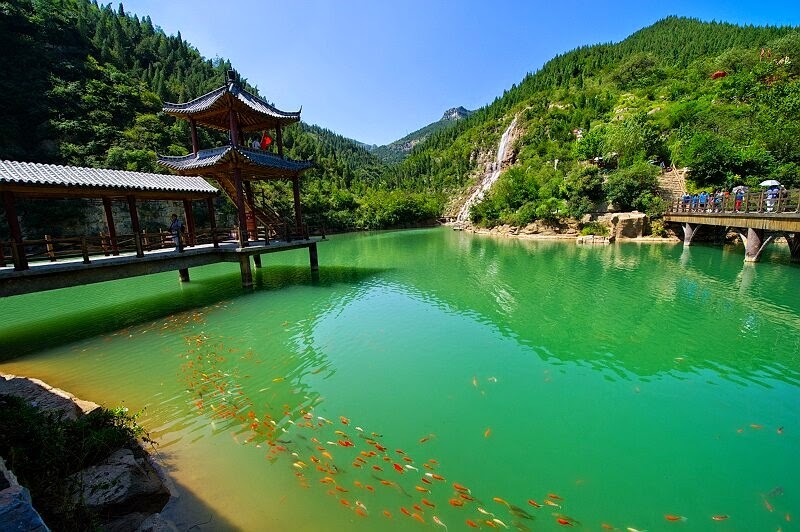 Tuoshan, also known as Cloud Gate Mountain or Yunmenshan, includes a very old collection of beautiful grottoes linked to Buddhism under the national protection. This mountain is situated nearly four kilometres to southwest portion of central city. Hiking in Qingzhou is a perfect idea. The mountains in this city have beautiful views. 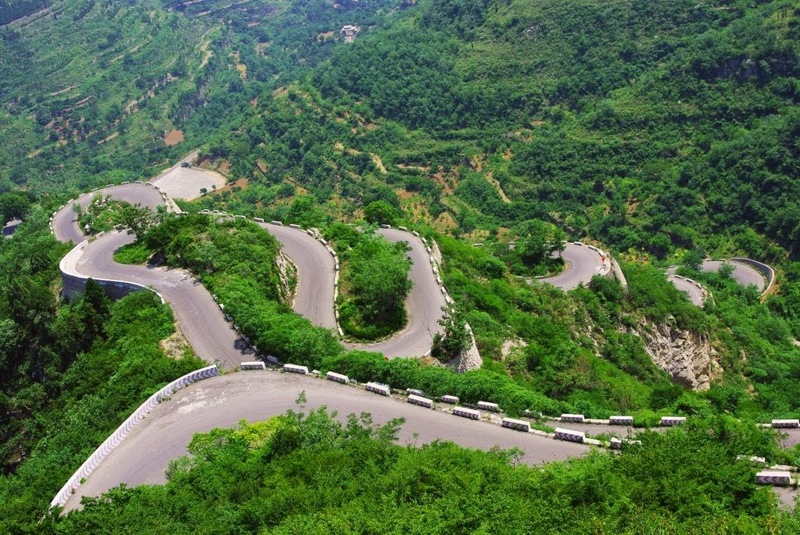 Most of the peaks except Yunmen Shan are accessible to the visitors. The taxi and bus services are available to Qingzhou regularly. It is an awesome tourist destination. Hurry up!